We continue the story of one of the most infamous murders ever committed in New Zealand. Known as the Parker-Hulme Murder it was shocking because of it's brutality as well as because, it was soon discovered, it had been perpetrated by two teenaged girls. In the conclusion, we'll discover that one of the convicted murderers would go on to an illustrious career as one of the world's most well known crime-fiction writers. Her past would stay concealed for almost 40 years before her true identity was discovered. A brutal murder takes place in Christchurch, New Zealand in 1954. Two teenage girls are quickly identified as the murderers. The crime would become infamous in New Zealand and the girl exposed as a well-known writer decades later. This is Part 1. 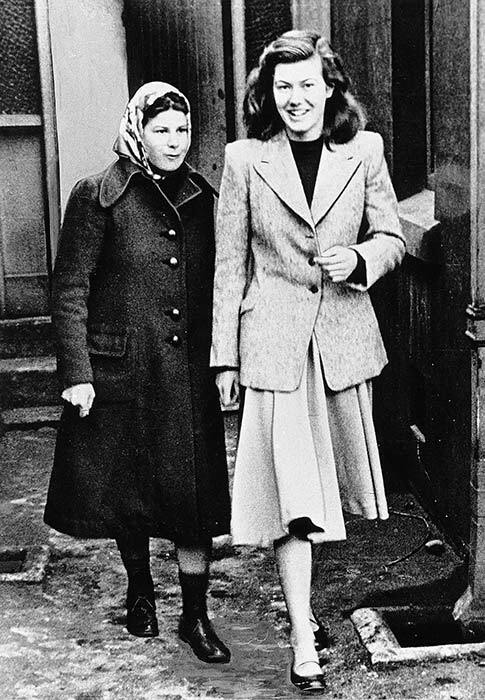 Photo: Pauline Parker (left), Juliet Hulme (right) during their trial. Victorious - www.victorious.com/once to get one month of unlimited fitness classes for free.